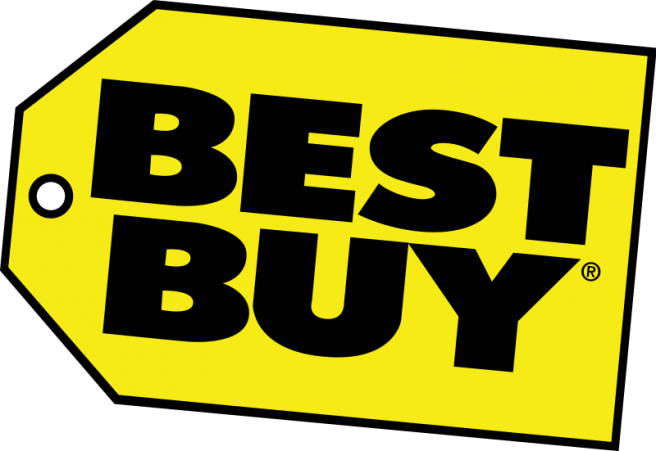 Amazon and Best Buy have both started running several new Nintendo deals for the week of January 5. The two retailers currently have Wii Remote Plus controllers (including the special Mario/Luigi designs), the black Wii U Pro Controller, and more on sale for 20 percent off. You can find the full set on Best Buy here. Amazon has Wiimotes on sale here and the black Wii U Pro Controller here . Finally, Best Buy is letting consumers pre-order the Wii Fit U and Balance Board bundle for $25 off, and Amazon has Batman: Arkham Origins for $20 off .